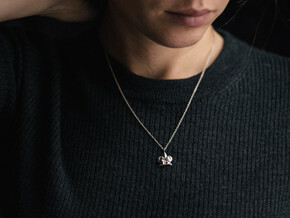 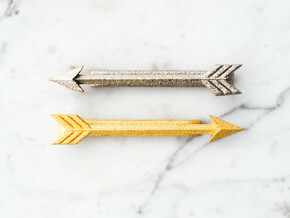 A little object can make a big statement. 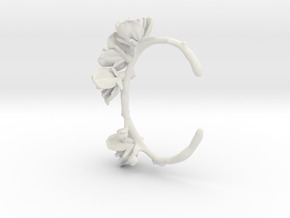 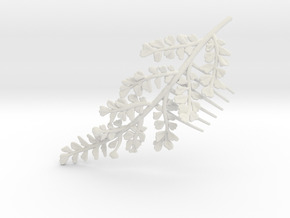 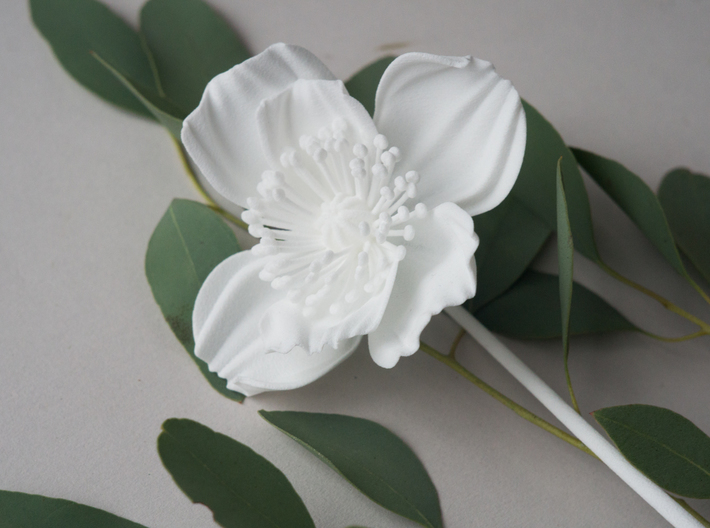 This 3D printed flower will amaze you with its incredible detail and gorgeous 360 degree views. 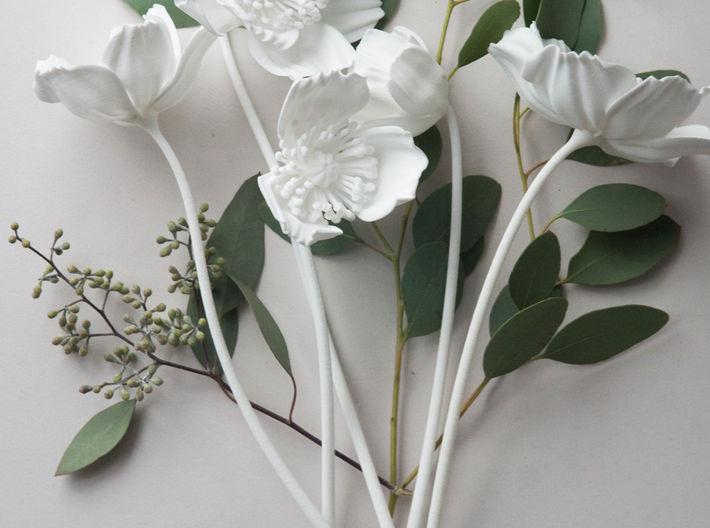 We love this as a single bloom in a bud vase- it's the perfect modern accent for the bookshelf, table, or vanity. 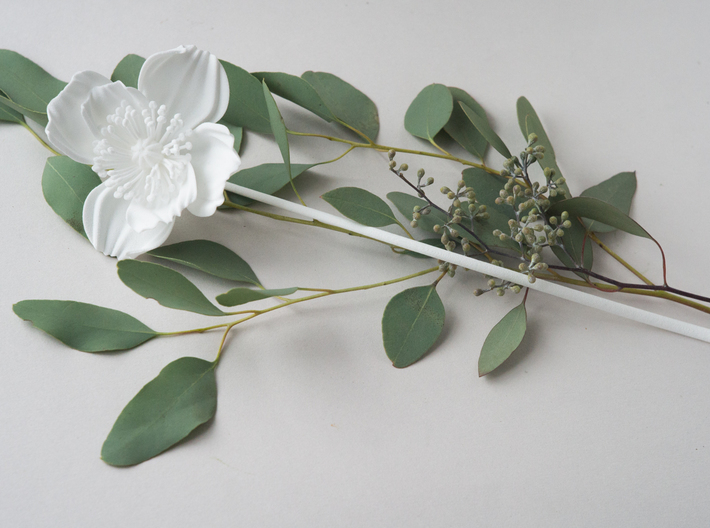 We also love this as a super chic and everlasting addition to a bridal bouquet. 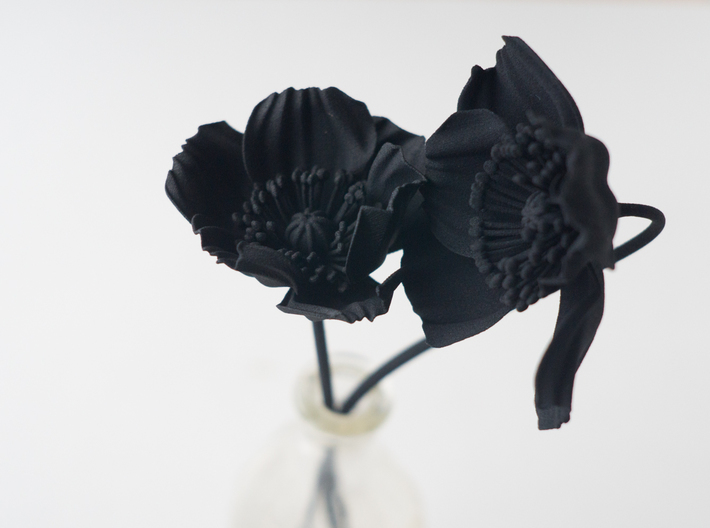 This listing is for a single 3D printed nylon Icelandic poppy. 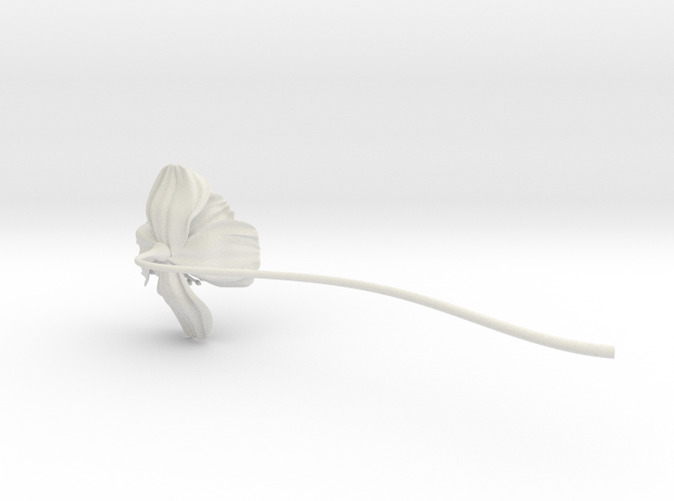 You can see this poppy paired with the other 4 styles in the series in the photos above.